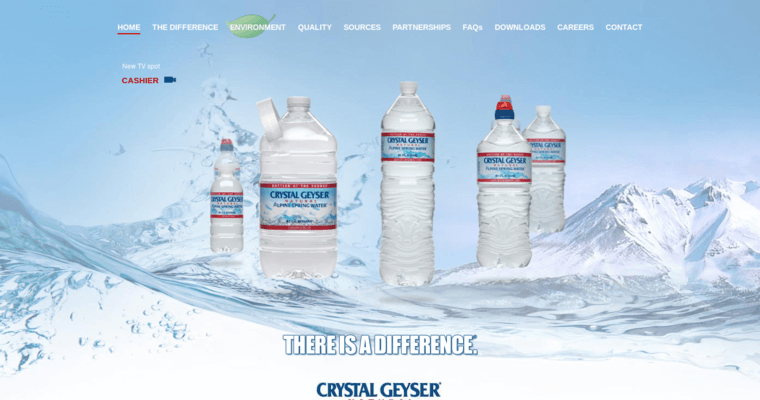 Crystal Geyser is a sparkling water brand that deliver high quality water across the nation. This company is normally known for ordinary water, but their sparkling water is another fantastic product. It shines with a bright glimmer that reflects the freshness of the liquid. 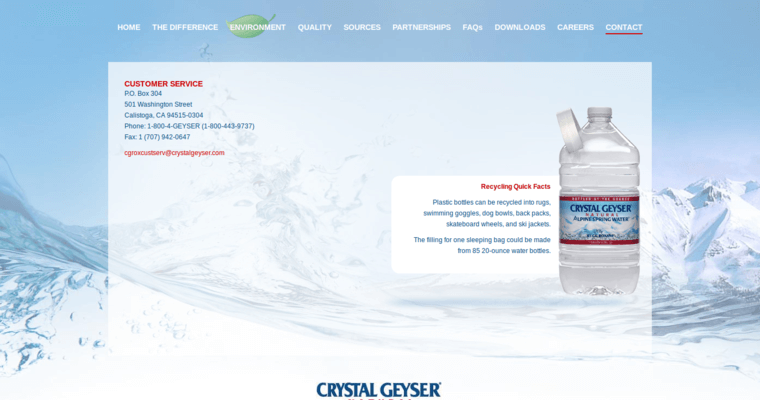 There are no secrets or alternatives when it comes to Crystal Geyser water. What you see is what you get, and their sparkling water is truly a special product. In grocery stores and supermarkets across the United States, you can buy these bottles in bulk or individually. While it is not recommended to drink solely sparkling water, Crystal Geyser is a staple company that has a strong reputation in the industry. Their products are reliable due to a routinely inspected process of creation and filtration. You will be hydrated, happy, and ready to work after consuming these bottles of water.